Florida Trend magazine has named Tim as one of Florida’s “Legal Elite” each year since 2007 and Super Lawyers magazine has placed him in the top 5 percent of attorneys in the state in business litigation and insurance coverage law each year since 2007. 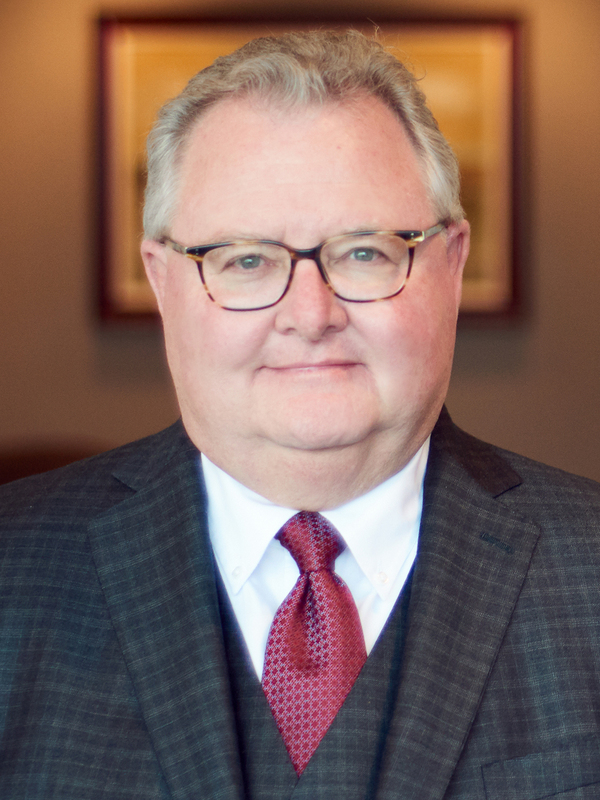 Tim is a top-rated lawyer in Insurance Law in Martindale Hubbell and American Lawyer Media 2015; Best Lawyers® – Arbitration, Banking and Finance Law, Commercial Litigation, Insurance Law, Litigation - Insurance; Best Lawyers® Lawyer of the Year - Insurance, 2016; Jacksonville Magazine Lawyer of the Year 2017; and Jacksonville Business Journal Ultimate Lawyer Award-Business Litigation 2017. Licensing and regulatory work for multiple insurance companies in the homeowners’, commercial, workers compensation, and health insurance lines and most recently, the first monoline structured settlement annuity company in the U.S.